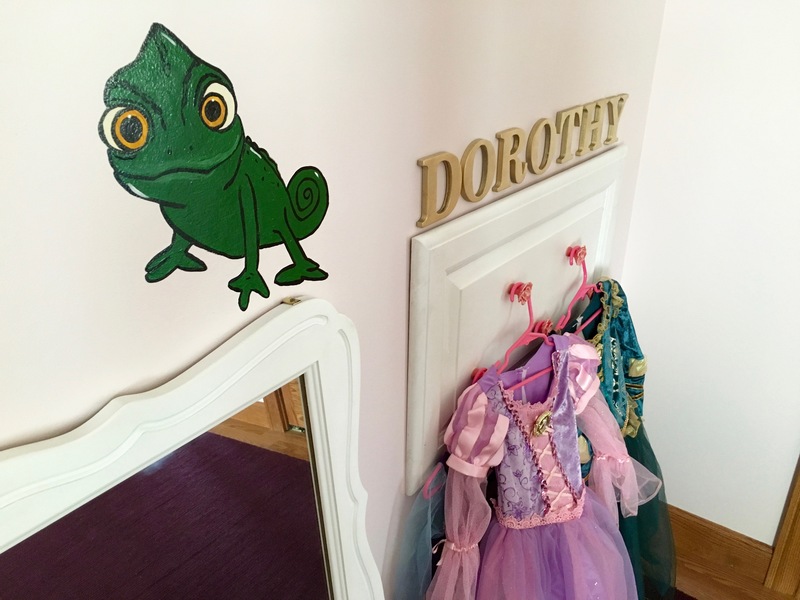 It has almost been a full year since I posted about my inspiration for Dorothy’s big girl room. 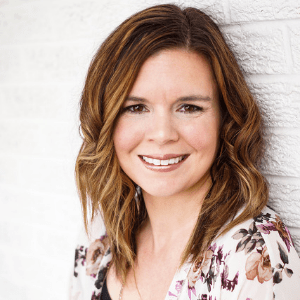 I would call this the ultimate #MomFail, but a lot has changed at the Cotten house in the last 12 months. 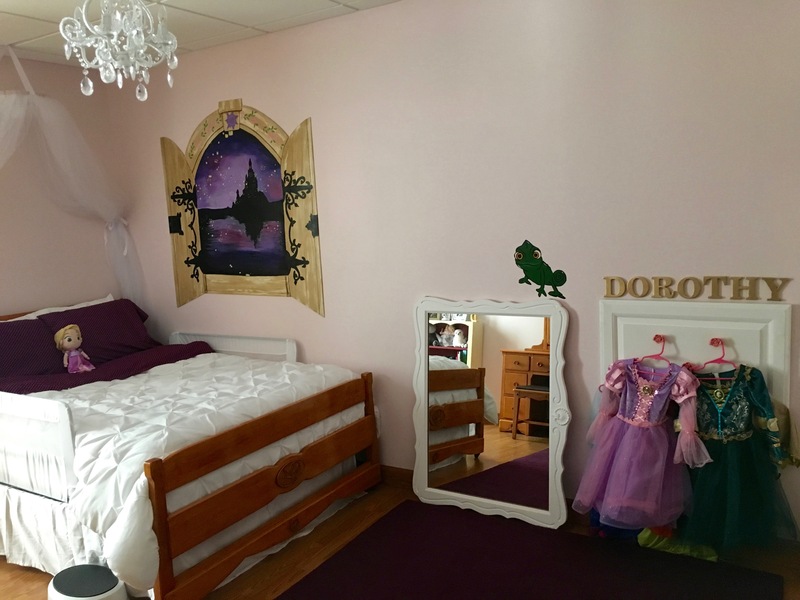 The former plan for Dorothy’s big girl room was completely tossed when I found out I was pregnant. We had to speed up our crib-to-bed transition (which went much more smoothly the second try), and we had to move Dorothy to an entirely different room on an entirely different floor. Our toddler doesn’t exactly embrace change, so we have been slowly implementing our new living arrangement since Christmas. The first night was rough, mostly because she would wake up and not know where she was, but we have had zero problems since. 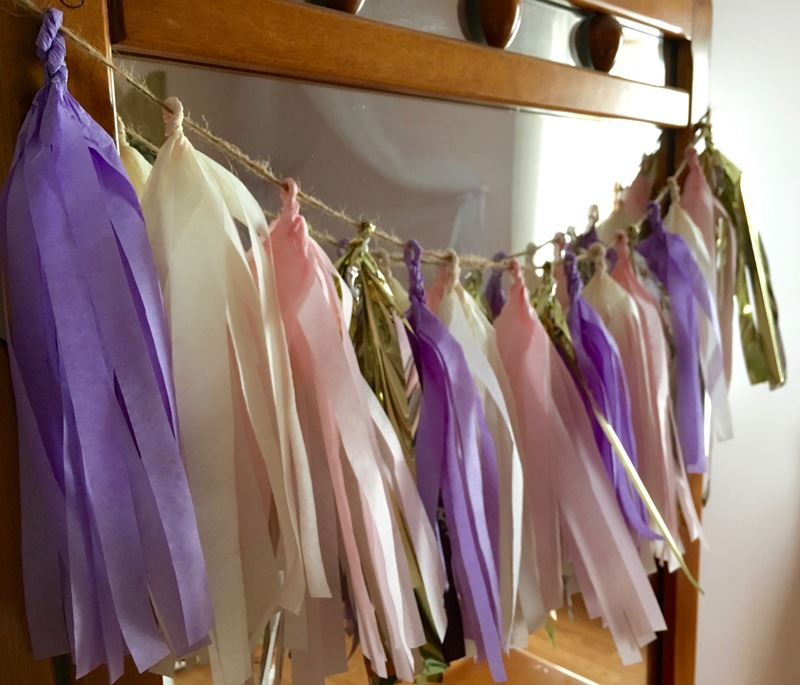 I have been simultaneously working on Dorothy’s room and Baby C2’s nursery. 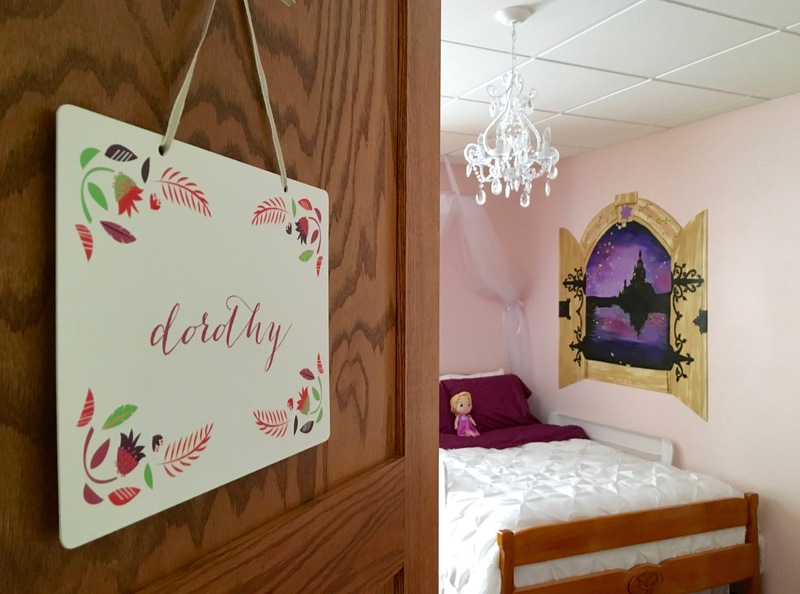 When I decided on a classic Cinderella take for Frances, I naturally had to do a Disney princess theme in Dorothy’s room. 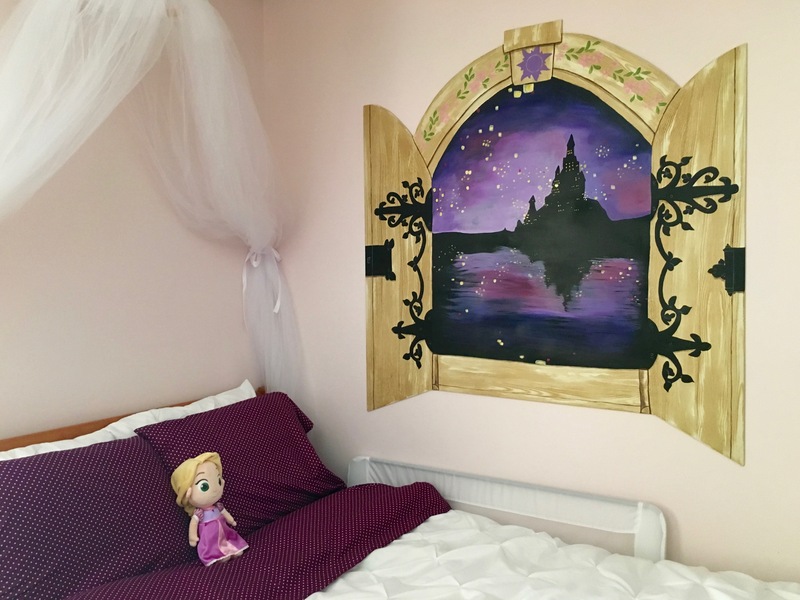 And, as the Princess of the Crazy Hair, a Rapunzel room couldn’t be more perfect for my sweet toddler. 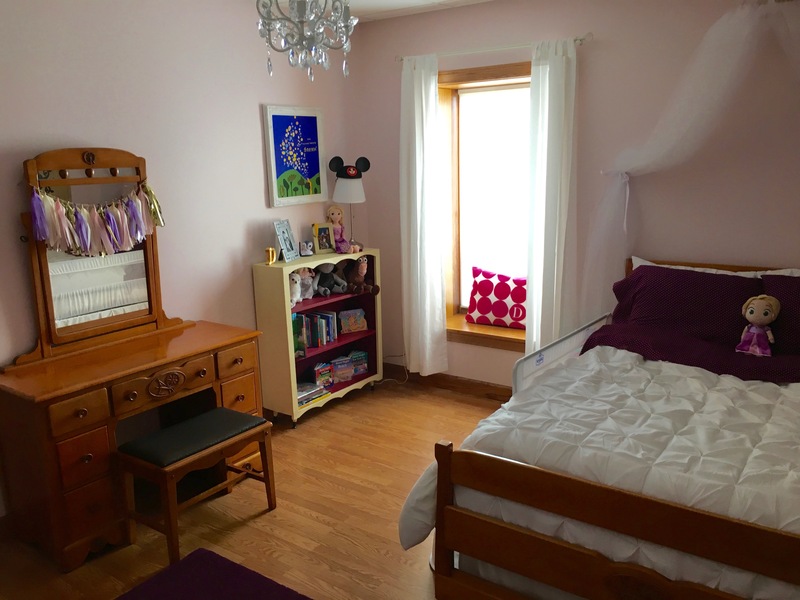 With the help of my mom, I painted the big girl room Sherwin Williams’ Diminutive Pink. 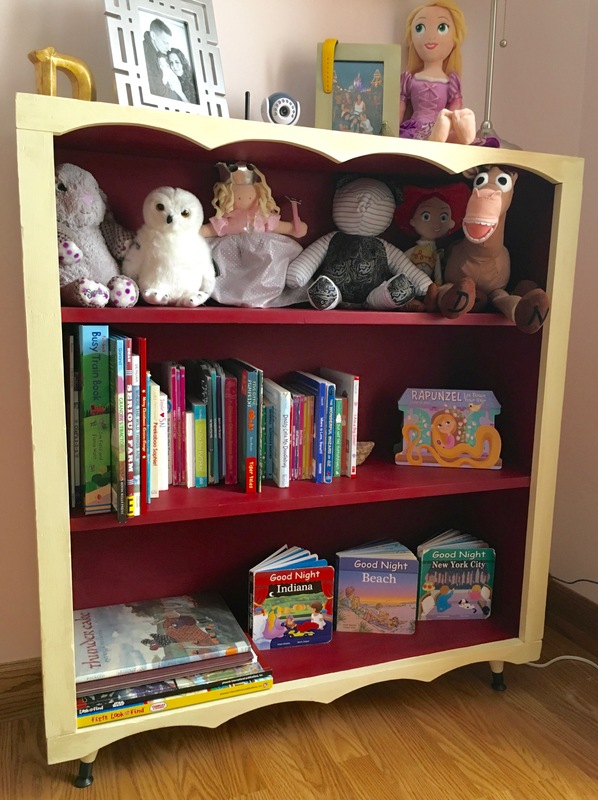 I was a little worried about painting the room a warm color, since all of the wood in our house is a lovely honey oak, but surprisingly the lightness of the color makes it work well in the space. 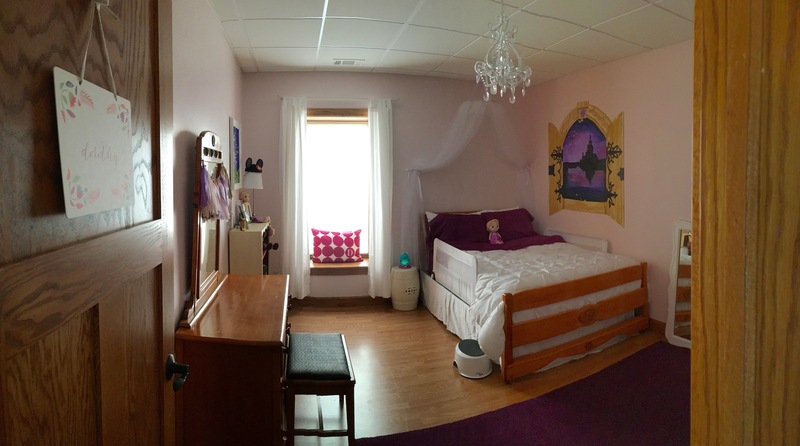 My mom and my sister, Grace, completely designed this room. I can take no credit. As soon as I said, “Rapunzel,” Grace was off designing this crazy tower window. My dad cut out the board, and my mom had it painted in like two days. It is, by far, my favorite part of the room. Maybe my favorite part of my whole house. One thing I kept from my original inspiration was a dress up area. The mirror is simply an old dresser mirror turned on it’s side, and the dress display is a cabinet door with a few pretty pulls added. I wish I could tell you that these are all of our play clothes, but there would be a huge mesh laundry basket full in Dorothy’s closet as well. 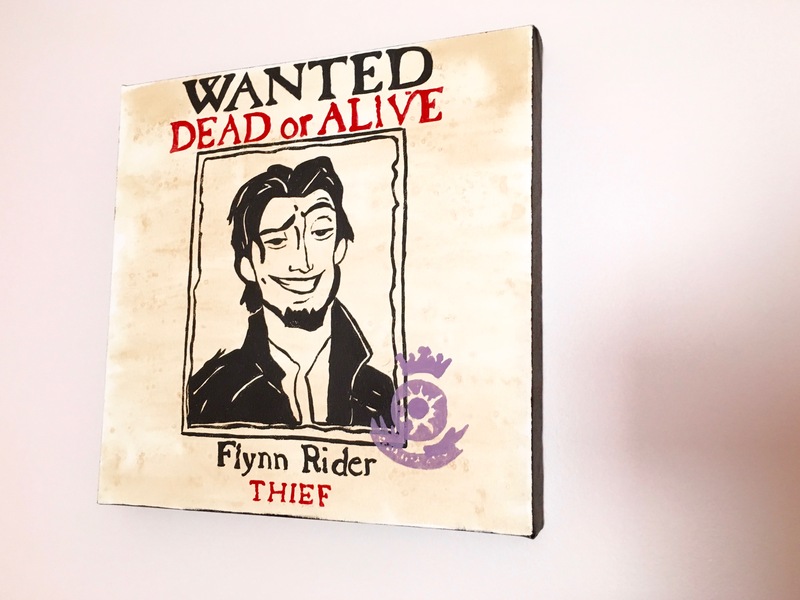 And, obviously we needed Pascal in a Tangled room, so he gets to be the official princess fashion coordinator. 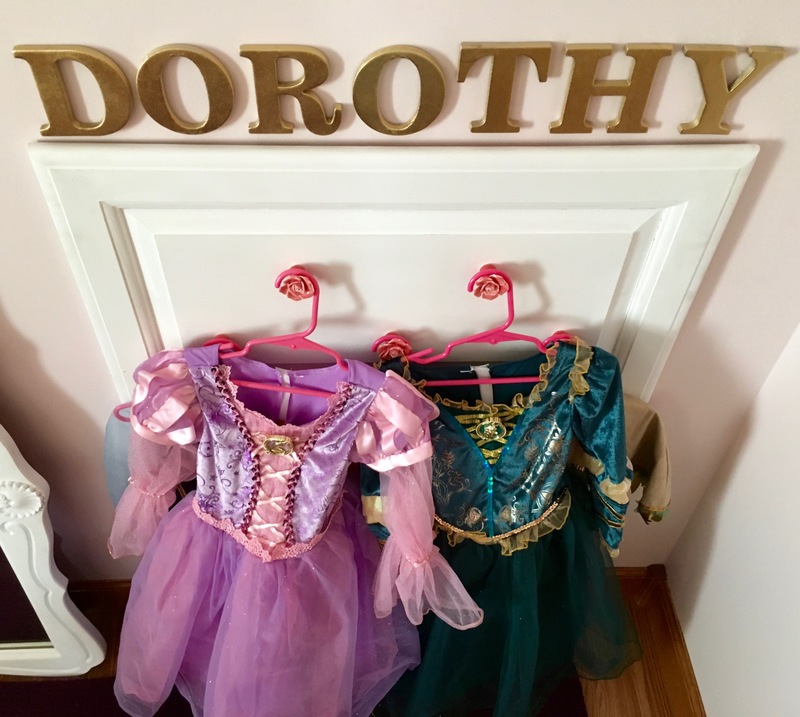 Dorothy’s bedroom set is a family heirloom, and is actually the set I used growing up (there’s additionally a dresser that we’re currently not using since she has a huge closet). She looks so small in that full-sized bed, but I love that it will grow with her until she moves into a house of her own. 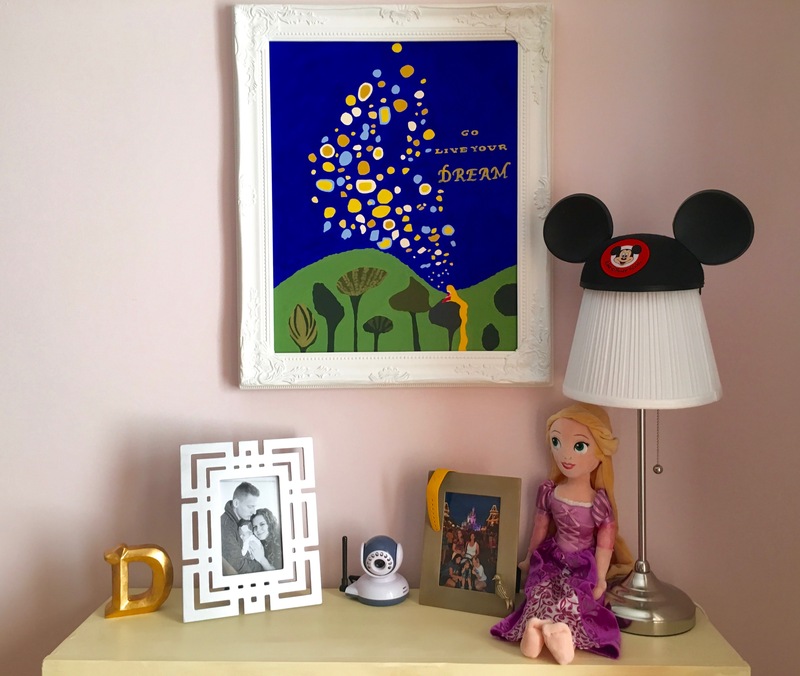 And, because my mom is incredible, why not add another framed Rapunzel art piece? 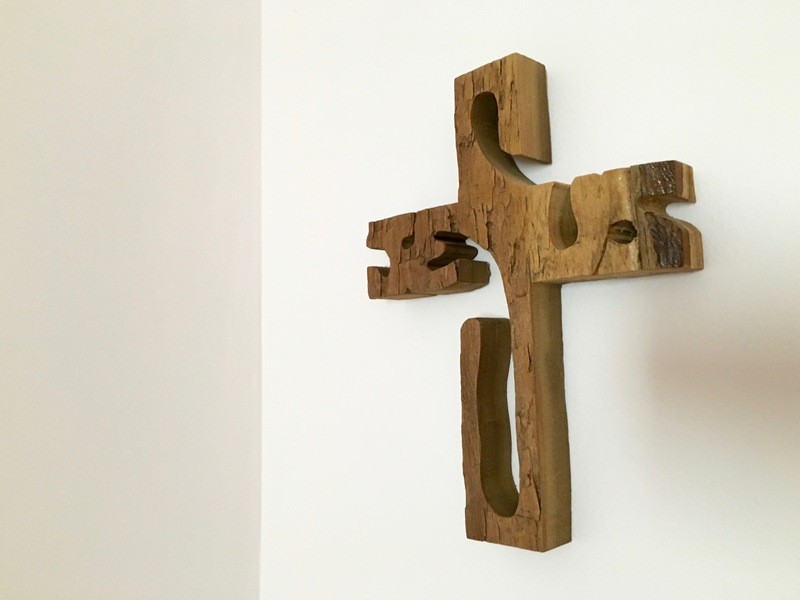 My nearly 90-year-old grandfather makes these crosses, and gives them away to churches, family and friends. Almost everyone I know has one (including our entire home town), but no one else has one like Dorothy’s. Papaw Great made her a small version out of special reclaimed barn wood when she was born, and it has been in her rooms ever since. I have a feeling Frances is about to get one of her own. I wish I could say Dorothy’s room always looks this put together. It doesn’t. 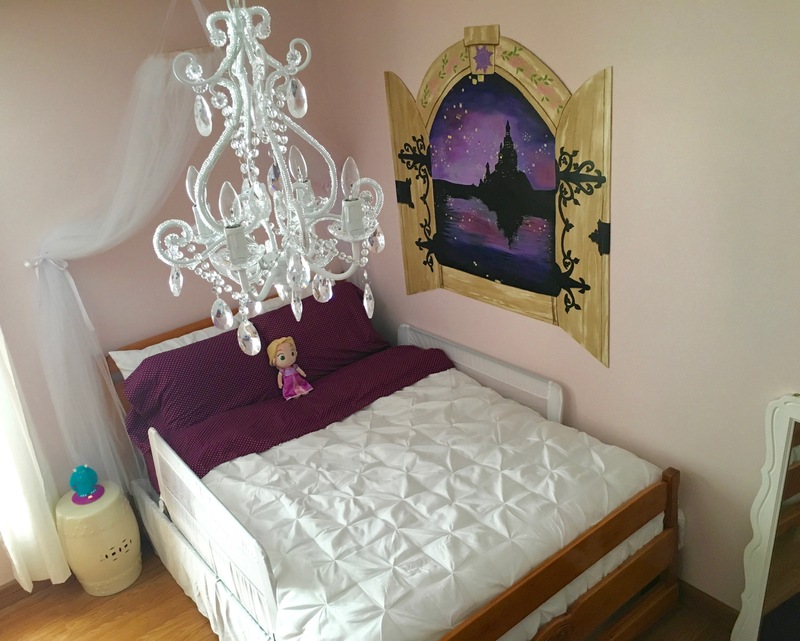 She refuses to use those pillows (she’ll only sleep with a pink Cinderella carriage pillowcase), and Rapunzel would never be in her bed at night (only “Guy” her purple cow gets to sleep with her). 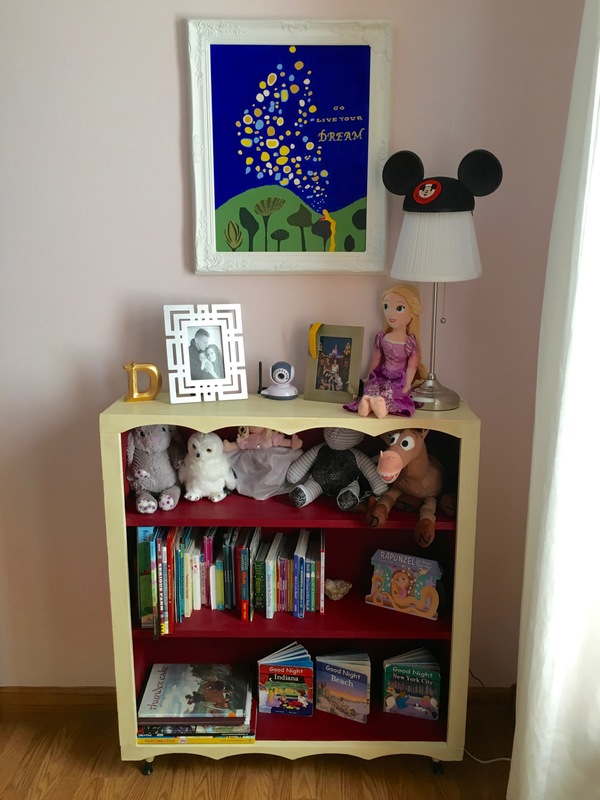 Every time we would hang a new piece in her room, she would be totally excited about it until she went to bed… when she would want whatever it was to be taken down. Two year olds are fickle. I also wish I could say this room is done, but it’s not entirely. There are few more little things I/my mom & sister have plans for, but we have deemed it complete enough to show all of you! I will never, ever claim to be an interior designer, but I definitely had fun with this one. I would love to hear what you think! Gorgeous! I love the room and all the little details. You all did such a great job. The dress up area is adorable and I love artwork on the walls. I missed this post! 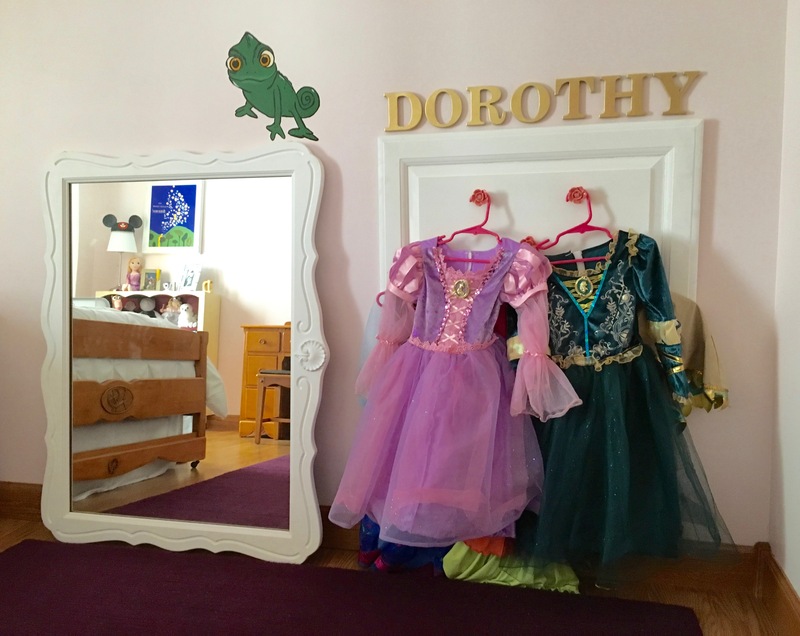 Love, love, love Dorothy’s new room! 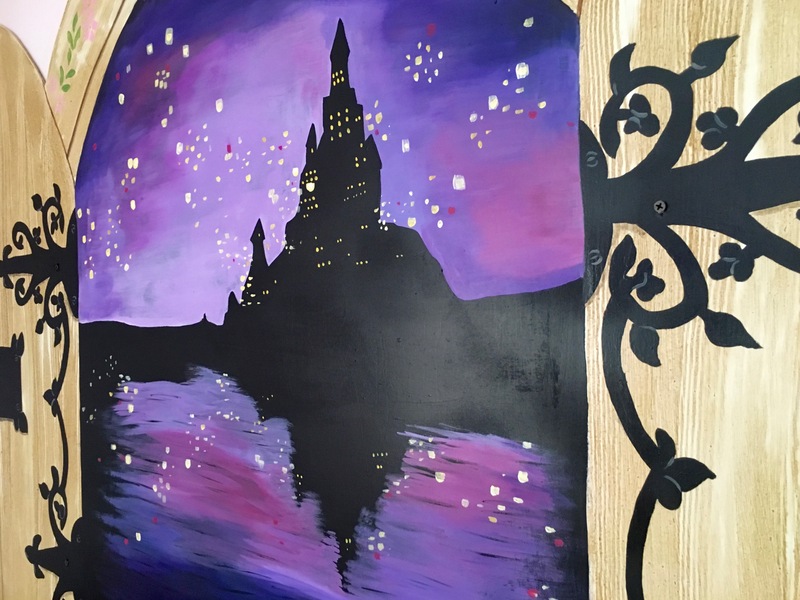 Your mom is so incredibly talented with her painting!